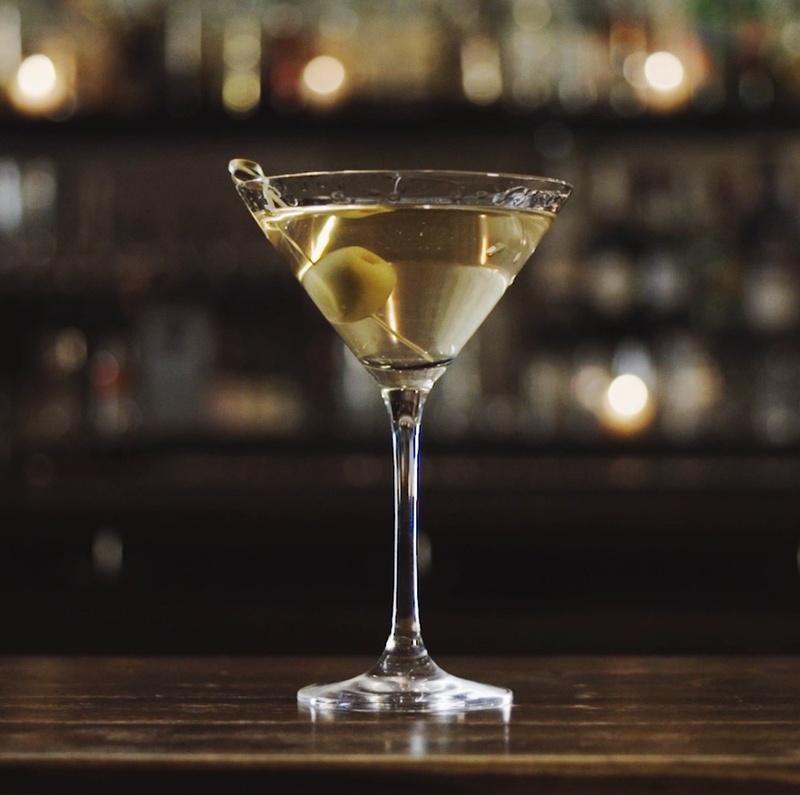 The Martini’s history is a mysterious one because many theories of where the cocktail came from have been concocted; from the city of Martinez, to the Occidental Hotel in San Francisco, and even to New York at the Knickerbocker Hotel. There has been so much dispute on the origin that the state had to take the argument to court! 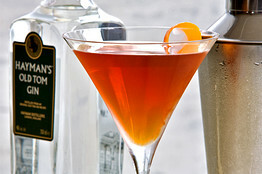 In both San Francisco and Martinez, judges decided that the cocktail was invented in their cities; however, in the eyes of the law, Martinez is the cocktail’s place of origin because the city overturned SF’s decision. Good for us that New York hasn’t tried too hard to take claim of the “original” cocktail’s creation; however, they do claim they invented the dry martini. Oh well, all is not fair in love and war even when it comes to booze! 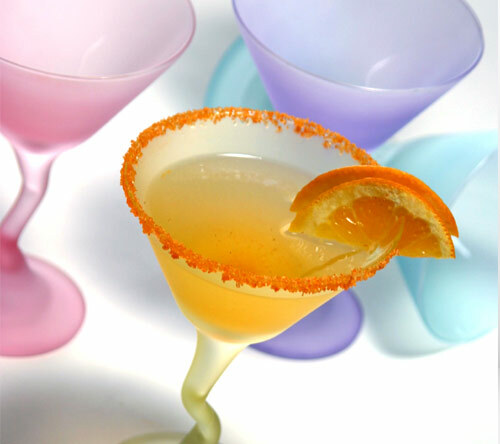 Since this holiday coincides with Father’s Day this year, CaliPlate would like to leave you with some classic martini recipes as well as our state’s recipe for you to make for your dad on this special day. Who knows? 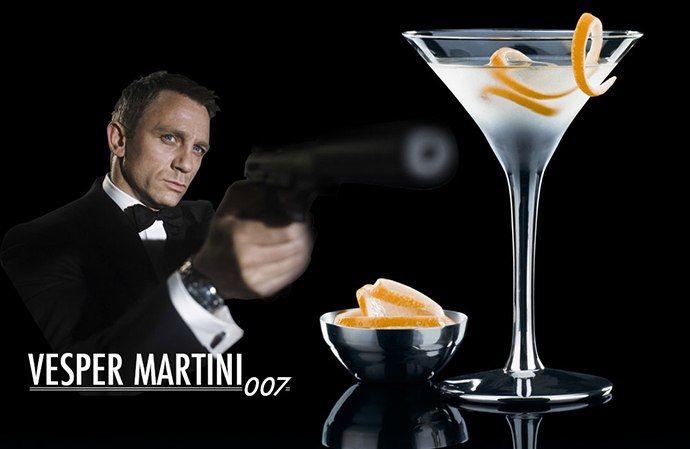 He might prefer a martini over a beer after all; either way he’ll surely appreciate it because it came from you! The classic as we know it today. Pour ice, vodka and vermouth into a glass shaker. 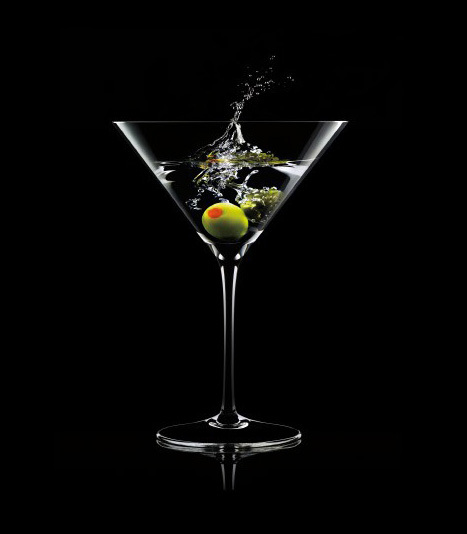 Shake and pour into a martini glass. 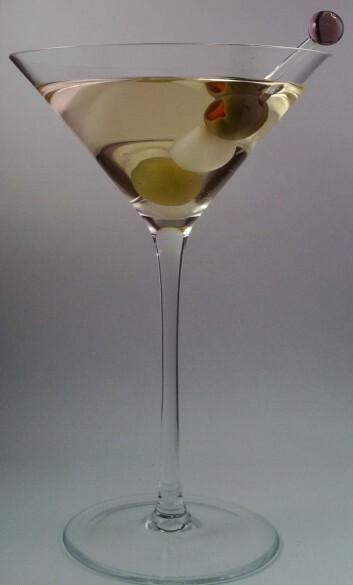 Garnish with olives or lemon twist. This cocktail should be deemed the “Dad martini” since it can grow hair on your chest! In a large glass, combine gin, vermouth, bitters, and 2 cups ice. Stir for 15 seconds and strain into a chilled cocktail glass. Add garnish. 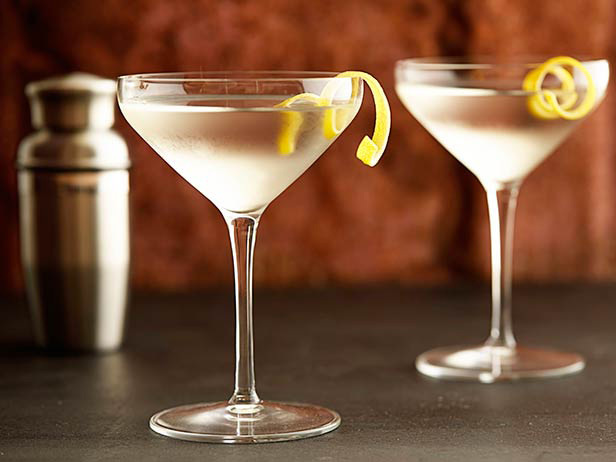 A sweeter version, and a great starter martini for anyone trying one for the first time. Stir with ice then strain into a cocktail glass. Add garnish. A great go-to if you prefer your drink a little savory. Add all ingredients to a mixing glass, add ice, and shake for 10 seconds. Strain into a coupe and garnish with a lemon peel. Of course our state’s martini would have wine in it! Sounds like a refreshing cocktail. Pour in the vodka, red wine, dark rum and orange bitters into a cocktail shaker half-filled with cracked ice. Shake well, and strain into a chilled cocktail glass. Garnish with an orange slice or twist, and serve.